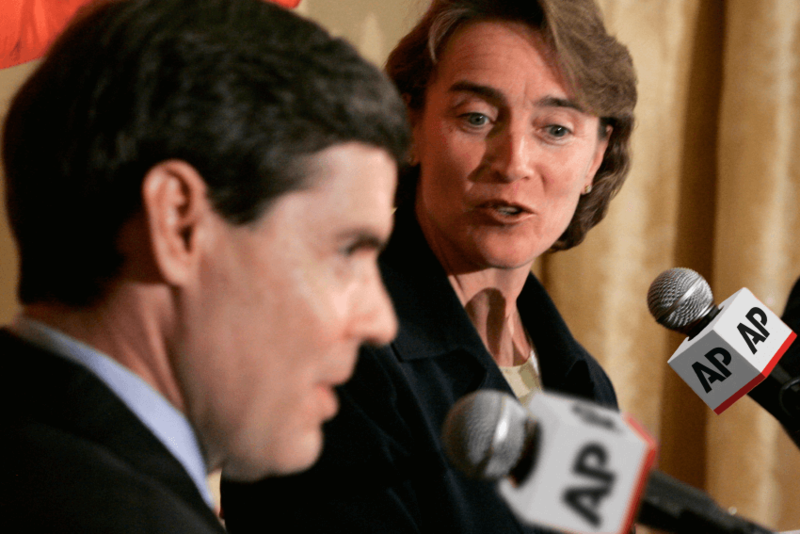 How to turn the most trusted news service in the world into a digital paragon. 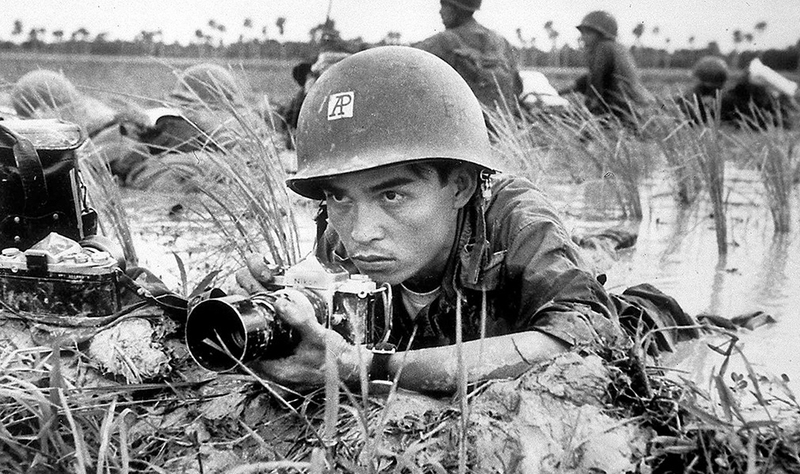 As the largest news organization in the world, the Associated Press (AP) is dedicated to reporting and delivering breaking news from the most remote corners of the globe. Recent upheaval in the media world has forced many news organizations to close their doors. 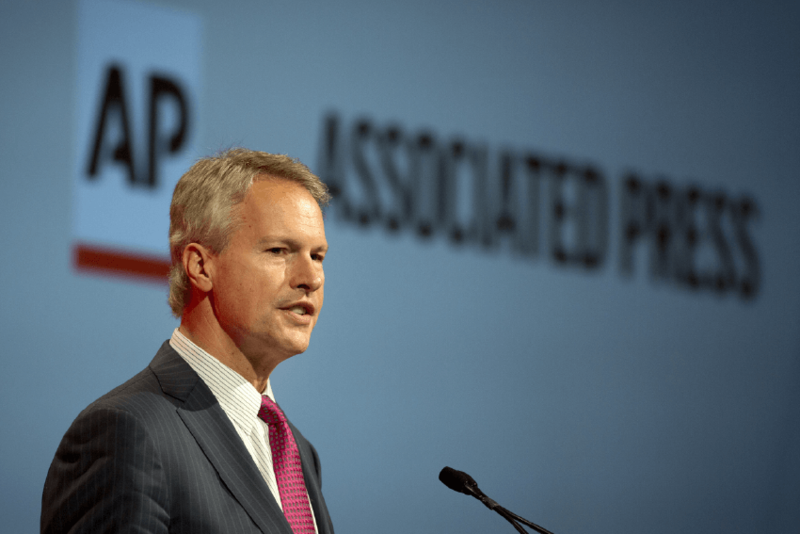 A not-for-profit cooperative of American newspapers, AP saw an opportunity to revise its approach to address an evolving world. Over the last decade, the organization made strides to strengthen its position as a leading provider of photo and video content. 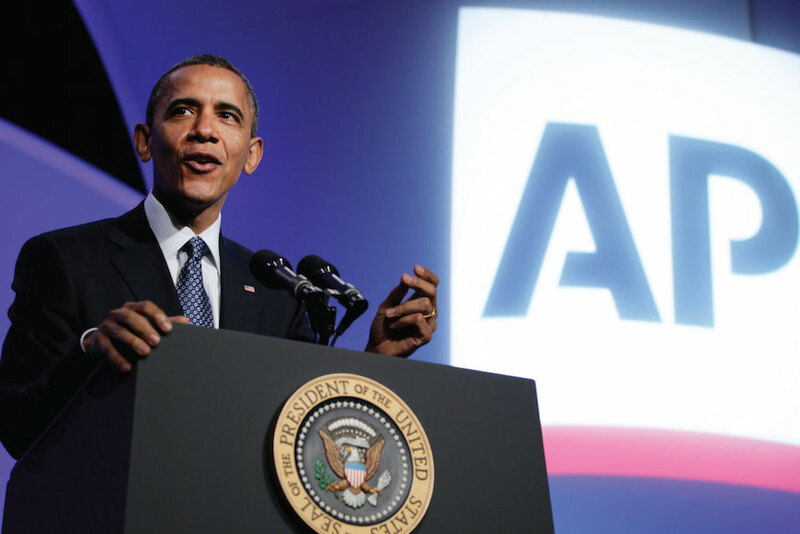 By 2009, AP was a new organization, albeit one that lacked strategic cohesion and market differentiation. 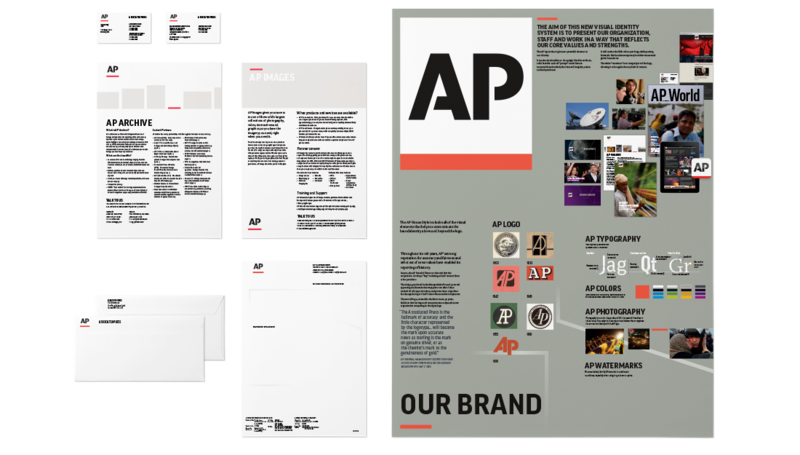 To address these realities, AP turned to the expertise of the Schroeder Group, a New York-based brand consultancy. 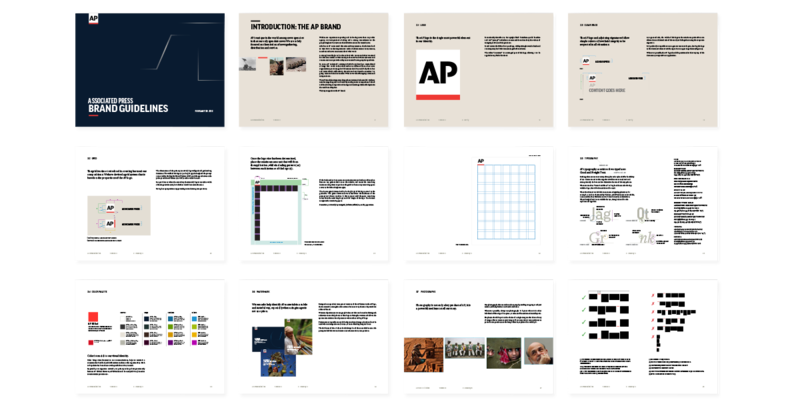 Following exhaustive interviews and research, AP developed a masterbrand strategy to drive distinction, clarify its values, and serve as a guide for business decisions. 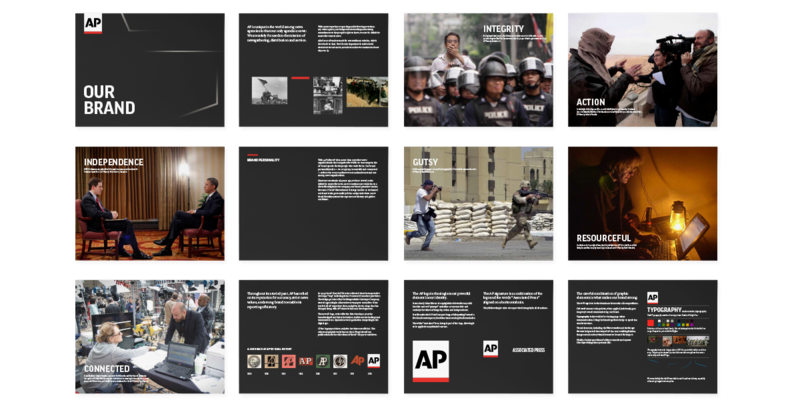 Describing itself as gutsy, resourceful and connected, and with core values of integrity, action and independence, the AP engaged Objective Subject to develop a visual identity system reflective of a dynamic news organization competing in the digital age. We began the design process by interviewing key stakeholders to understand the critical issues with the existing system. Dominant feedback noted a lack of flexibility with the existing mark, a dated aesthetic and the impression of an overly-American feel. In our initial design assessment, Objective Subject determined that the existing letterforms hindered legibility and reproduction across mediums. Our team initially explored minimal tweaks to the logo with an aim to modernize, address legibility and improve the craft of the letterforms. We defined a dynamic visual system to support the new mark. A range of deep colors supplement the mark’s dominant red, and selected typography offers further complement. 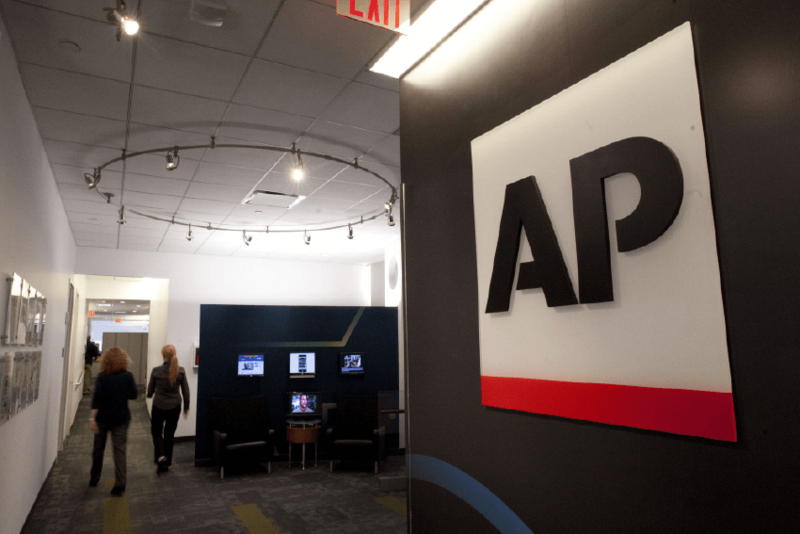 A new visual element, called watermarks, drawn from the outline of the AP letterforms, intertwines to connote the strength of AP’s network of people, bureaus and technology.